More VPN servers, more online freedom! We want you to enjoy a fast and secure Internet access wherever you are, so we continue adding new locations. As for now, Seed4.Me has 26 locations. Australia is a vast and beautiful country, a land whose wild nature, spectacular art and high-quality education attract a lot of foreigners. But if you live in Australia, you are well aware of the local Data Retention Act, which requires Internet Service Providers (ISP) to retain customer metadata for two years, allowing the government to snoop around. In addition, many online services, websites and torrenting are blocked in the country, limiting locals to access the Internet. Change your IP address to unblock censored websites while making it impossible for the government to track you online. On the other hand, if you live outside Australia, you may be interested in accessing their online content, like watching Aussie TV, Foxtel, etc. 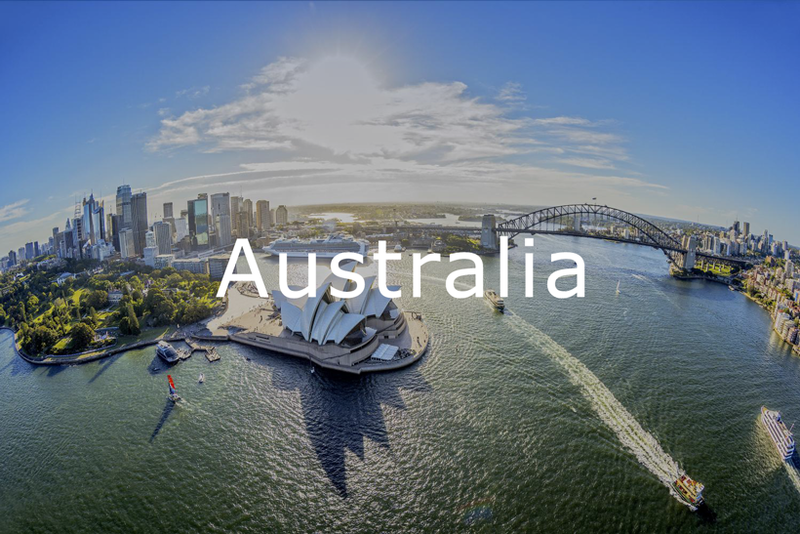 Get Aussie IP address to accomplish your media streaming missions and keep your identity hidden at the same time. It is already available in all our apps, enjoy!